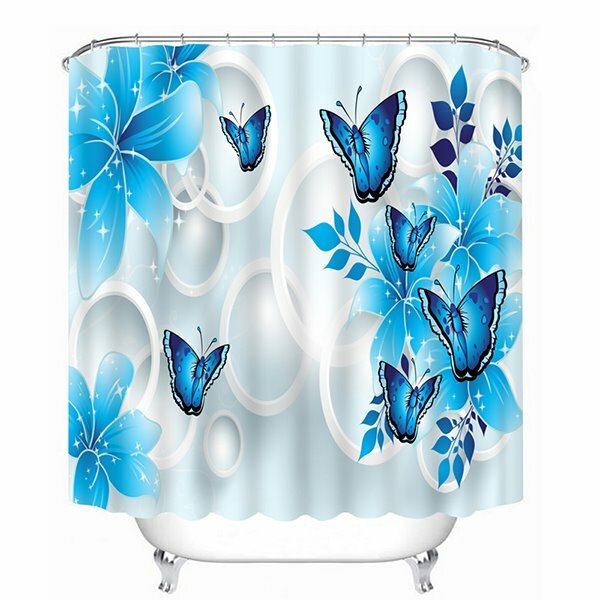 The butterflies are flying around the flowers on this shower curtain! It’s so attractive and vivid! 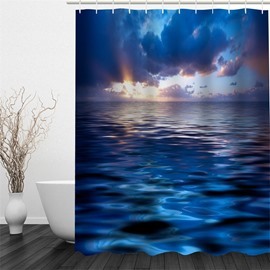 Featuring advanced printing technology and high quality polyester fabrics, this shower curtain can give you both great user experience and visual enjoyment! 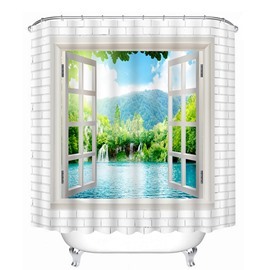 And it also can be used in other room of your home! Your best choice! Arrived quickly and is exactly as I expected. 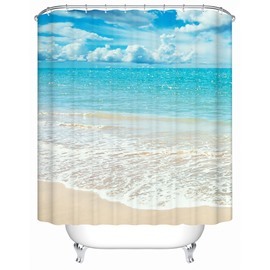 I had trouble finding bath rugs that exactly match the blue one looked great with it. You get exactly what you pay for plus a little more. 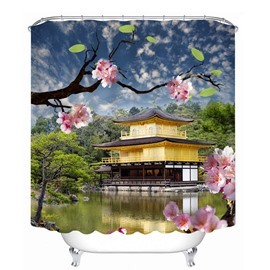 It is good somewhat thick material so it stays put while showering and keeps the water in.It arrives rather wrinkled but that is expected. So far curtain works great. I do not use a liner and it still keeps water inside the tub. I like not using the liner since they just hold soap scum and mold and do not let light in. 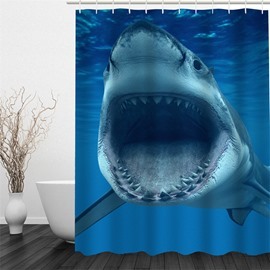 I can just wash this curtain. Great for people with kids. 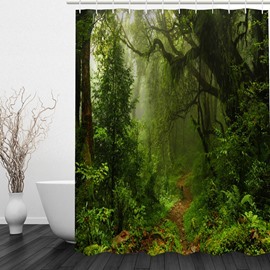 This shower curtain is absolutely beautiful! The material is soft like. Delivery was so prompt, it came the day after ordered. The colors are vivid. 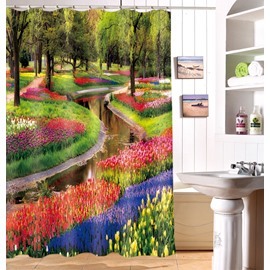 This shower curtain is absolutely beautiful. Very nicely made of a high quality fabric and quality workmanship. Very well worth what I paid for it. It is much nicer than I expected it to be. 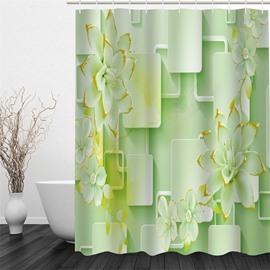 I bought another shower curtain with the same features as your product and it is not near as nice in quality or quality workmanship. I love your product. I would buy it again. I highly recommend it.